Enter this fascinating frontier land, part of the Seven Sister States located at the far north eastern reaches of India. 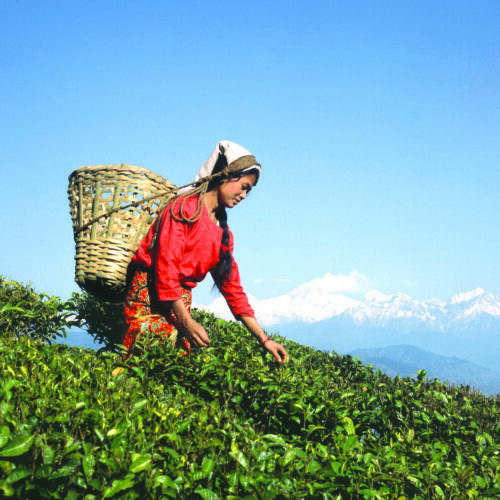 Assam is arguably one of the most remote and picturesque states in India. Low lying verdant valleys give way to the mighty Brahmaputra river below, and the misty blue mountains above. 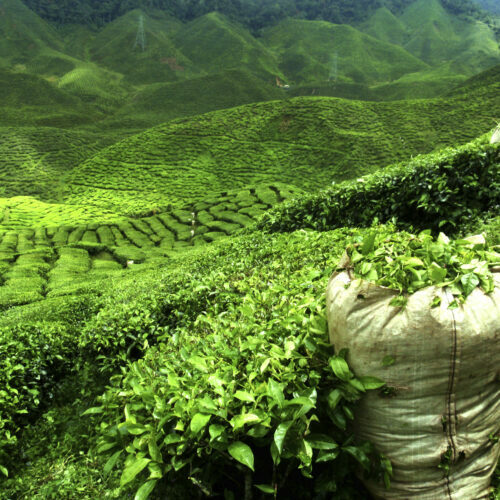 Famed for its tea towns, wild grass jungles, temples, and the lesser known old colonial settlements Assam is well worth the effort. The capital Guwahati on the banks of the Brahmaputra, sits at the foot of the Shillong plateau, here you will find a few of India’s most important temples. On to Shillong, the pretty little Raj hill station with its manicured gardens and colonial heritage, before visiting Cherrapunjee where you will find the unique natural root bridges, that cover the area along with dramatic mountain vistas along the way. 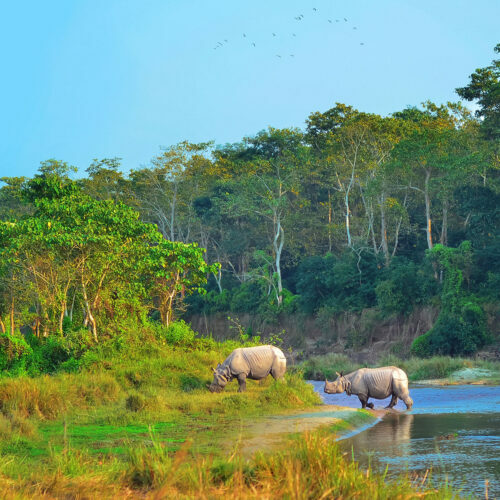 The tour ends with visits to the birders paradise of Nameri National Park and the world famous Kaziranga National Park with its native one-horned rhinos. International flight from London to Delhi with an onward connecting flight to Kolkata. On arrival transfer to Taj Bengal Hotel. Rest of the day at leisure. Spend the day exploring this fascinating city, redolent with history, Victorian architecture and known to have produced some of India's greatest writers. 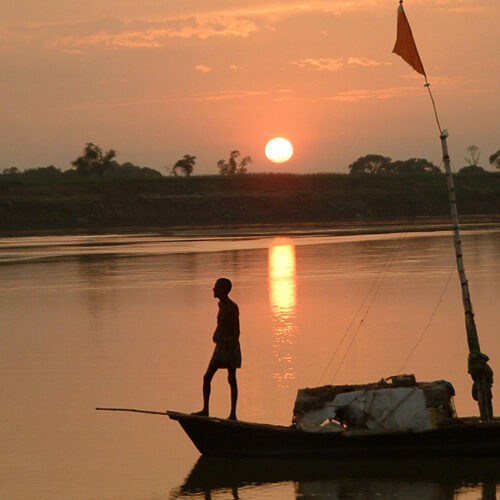 Evening enjoy an exclusive sunset cruise on River Hooghly. 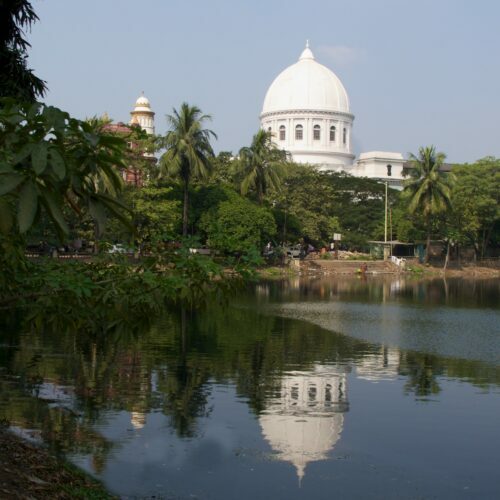 Morning transfer to Kolkata airport for your flight to Guwahati. On arrival transfer to Vivanta by Taj Guwahati Hotel Later enjoy sightseeing tour of Guwahati - Once known as Pragjyotishpur, (the city of astrology) it is located on the south bank of the Brahmaputra river. Morning transfer by road to Shillong (approximately 2 hours and 30 minutes’ drive). On arrival check-in at Tripura Castle for a 2-night stay Afternoon enjoy sightseeing tour of Shillong city which was once the capital of British-created Assam until 1972. Since becoming the state capital of Meghalaya, there has been rapid expansion, however it still retains some of its colonial-era charm. Morning visit the Shillong Peak – one of the highest points in the whole of Meghalaya Plateau Later visit Cherrapunjee for a day excursion. Set out along the high ridges of a mountain wall, Cherrapunjee sits on the edge of the Himalayas, overlooking the plains below. The road from Shillong to this tiny village passes through pretty and dramatic scenery. Morning transfer to Balipara. On arrival check-in at the Wild Mahseer Hotel. Rest of the day at leisure to enjoy the serene surroundings. Morning proceed for a nature walk inside the Addabarie Tea Estate followed by visit to a nearby tribal village to see their unique way of life. Afternoon, sightseeing tour of Ganesh Ghat Temple - One of the most sacred temples in the region. 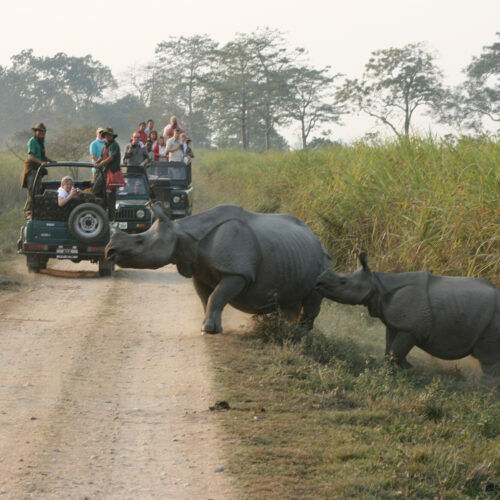 Late morning transfer by road to Kaziranga National Park a World Heritage Site and Tiger reserve home to the famed one-horned rhinoceros, one of India’s most treasured species. 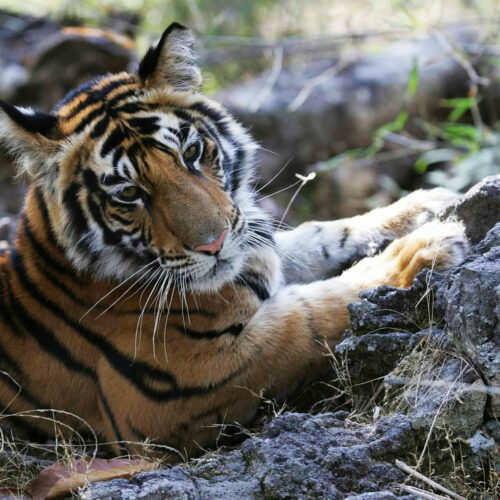 On arrival, check-in at Diphlu River Lodge for a 2-night stay Afternoon go for a jeep safari inside the National park or enjoy a leisurely walk on the banks of river Diphlu. Morning at leisure Later transfer to Kolkata Airport to board flight for onward destination.